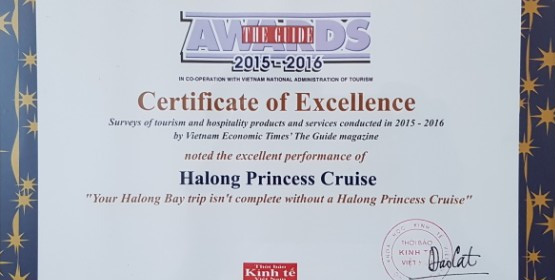 Halong Princess Day Cruise continued to receive the 3rd consecutive year award from The Guide and Vietnam Economic Times for quality of the service and state-of-the-art equipment. 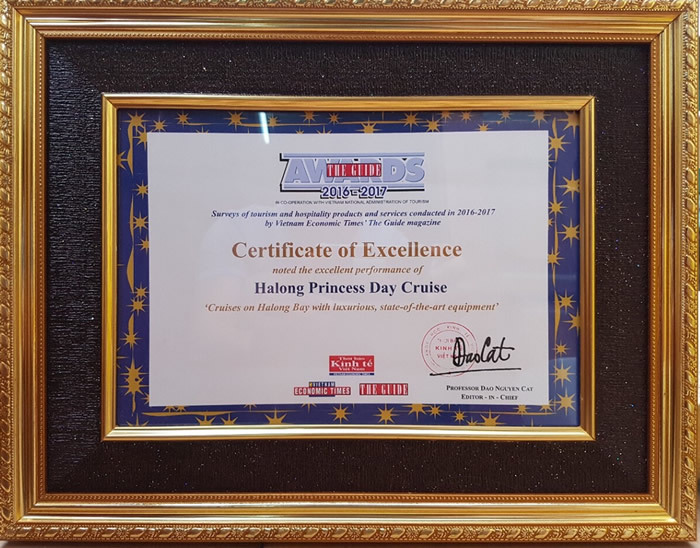 On September 2017, Halong Princess Day Cruise continued to receive the 3rd consecutive year award from The Guide and Vietnam Economic Times for quality of the service and state-of-the-art equipment. 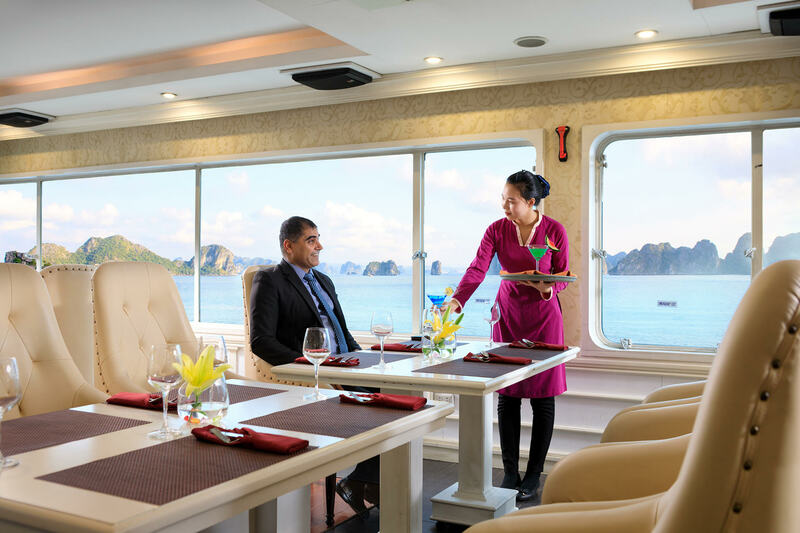 September 2015, Halong Princess Cruise is honor to be recognized as the first luxury Day Cruise service on Halong Bay and become one of the winners of The Guide Awards 2014-2015.